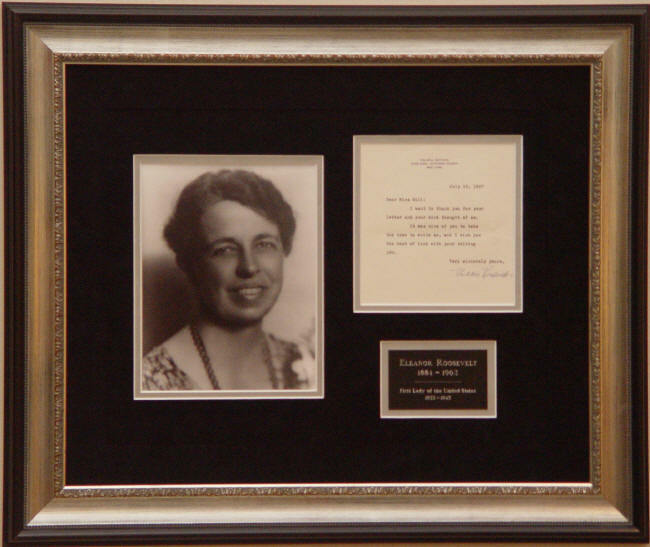 Eleanor Roosevelt, 1884-1962. First Lady, 1933-1945. Typed Letter Signed, Eleanor Roosevelt, one page, 6" x 7", Val-Kill Cottage, Hyde Park, July 10, 1957.  The letter is virtually pristine, with one normal mailing fold and one other small fold on the right margin. Eleanor has boldly signed it in blue fountain pen. The letter has been richly triple matted in platinum and black suede along with a portrait of Eleanor and an engraved identification plate. It is framed in a silver leaf and black frame.